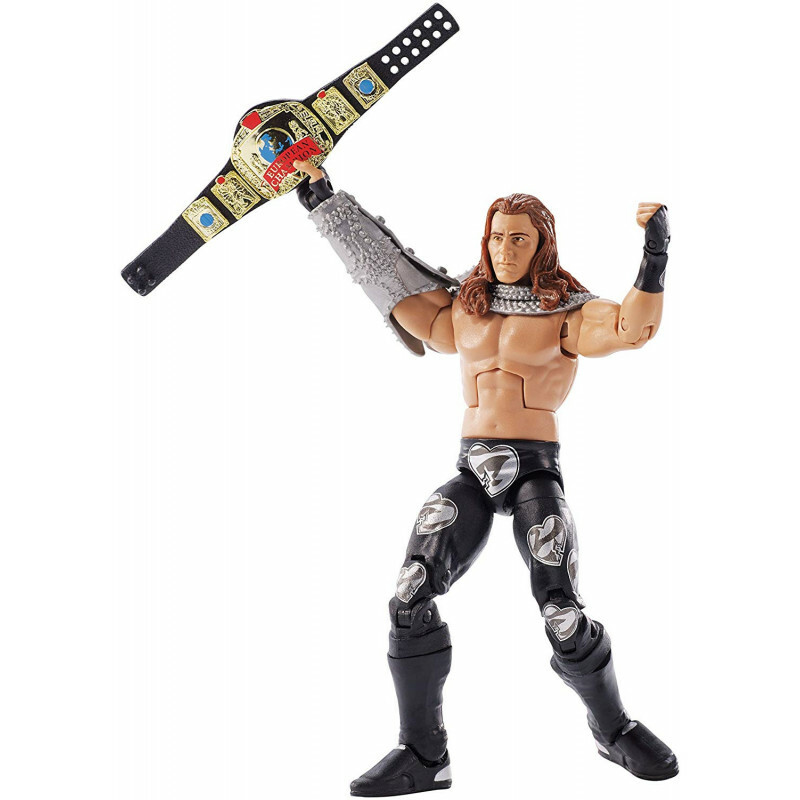 Capture the blowout action of WWE Superstars with this WWE Elite Collection Assortment from Mattel. 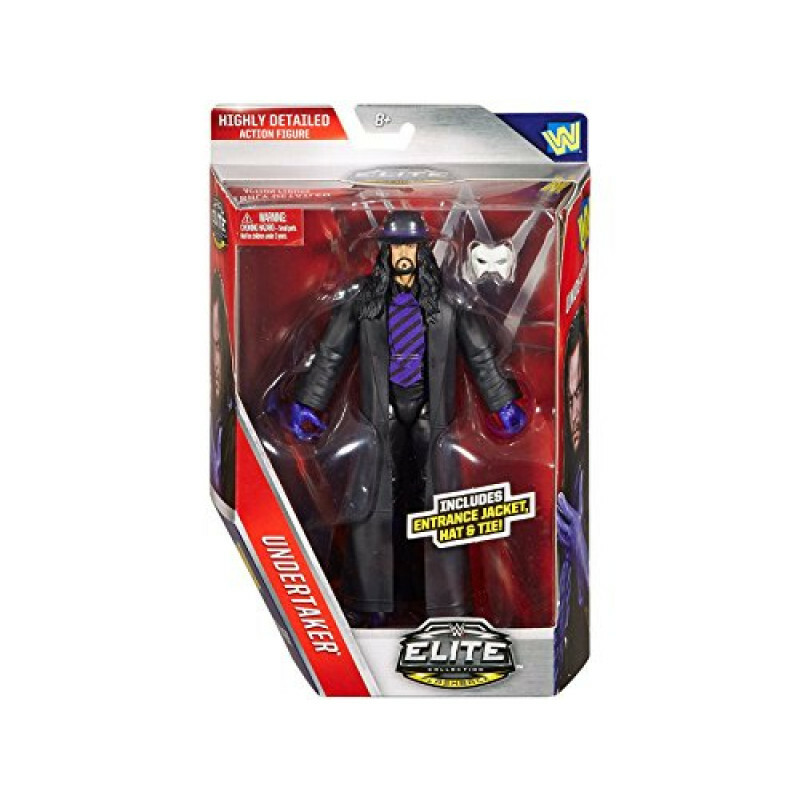 Featuring all of the WWEs biggest personalities and champions, these bold and colorful figures come ready to wreak havoc right out of the box. 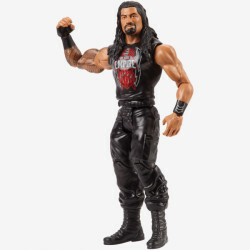 Each has deluxe articulation, detailed character expressions, authentic ring attire and iconic accessories like masks, armbands, signature T-shirts, coats and robes. 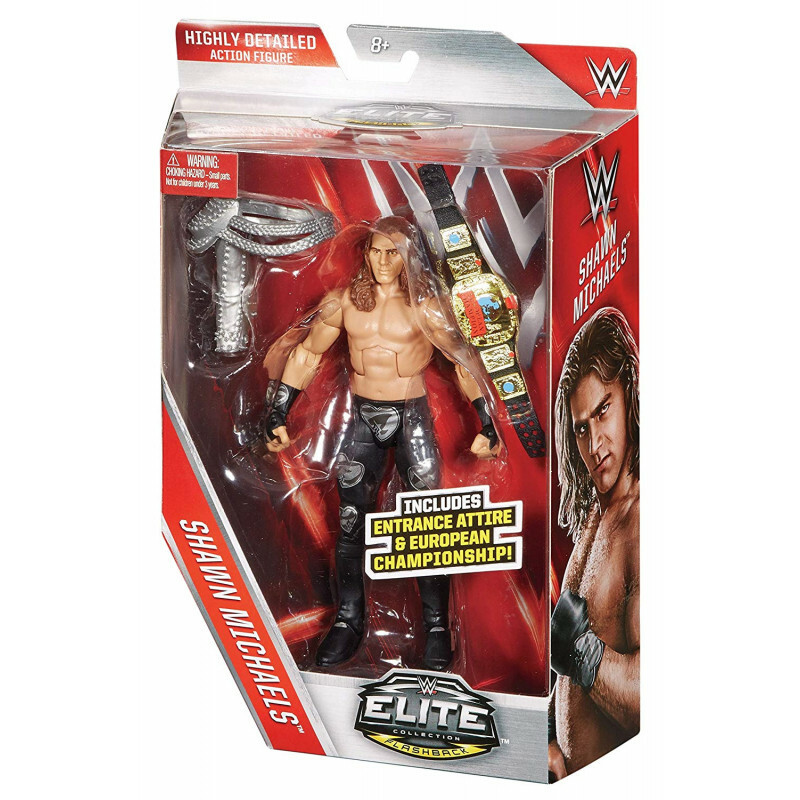 Get these WWE Elite Collection figures and let the battles begin. Each is sold separately and subject to availability. Colors and decorations may vary.